CAO Amazon Basin cigars are made using rare tobaccos from a remote region in the Amazon Rainforest. 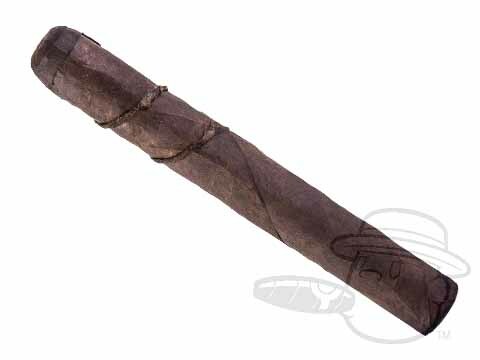 Called "Braganca," the tobacco is organically grown on unspoiled tropical land and harvested just once every three years. Sheathed in a hearty Ecuadoran Sumatra wrapper from the highest primings, the limited edition CAO Amazon Basin cigar tastes as exotic as the tropical rainforest from which it originated. Adding delicious diversity to the the CAO Amazon Series, the Fuma Em Corda and Amazon Anaconda lines bring you two more ways to taste the unique flavors of the rainforest. Showcasing rare Brazilian Arapiraca tobacco that is fermented in ropes and known to the natives as fuma em corda, or, “smoke on a rope” as well as the same flavorful Braganca leaves from the original Amazon Basin, the Fuma Em Corda seals the deal with a Cameroon binder and a Honduran corojo wrapper to bring you exotic flavor like you’ve never known. Showcasing a toothy Brazilian Bahiano Habano leaf wrapper over a sturdy Nicaraguan binder and two rare strains of Brazilian tobaccos: Braganca, a strong and spicy leaf, and Fuma Em Corda, a jungle tobacco that’s fermented in large ropes, the Anaconda is a rare beast indeed - one you can count on for a palate-coating blast of layered spicy, savory, and ultra-satisfying rich flavor. Add a real taste of innovation to your humidor with the unmatched bold character of the CAO Amazon Series cigars.